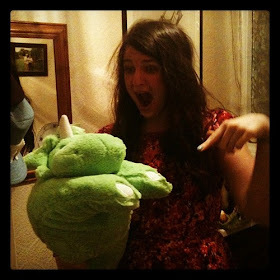 t*rexes and tiaras: Life lately.. It feels like forever since I caught up with my thoughts here. As ever, I feel as though I'm treading water with a lot of things. 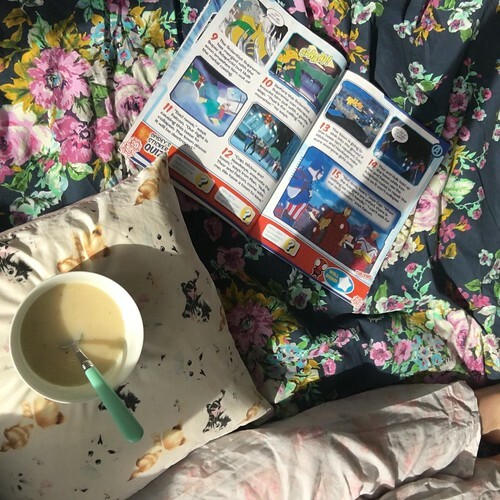 I've spent most of this week feeling under the weather with some kind of stomach bug, so a lot of my week has looked like the photo above - curled up in bed with a bowl of soup, a box-set of Charmed and a temperature. 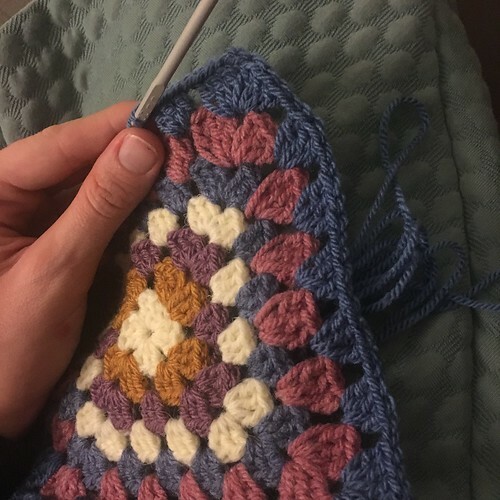 Before being ill, I think I managed to pick up the basics of adding to these Granny Squares. I've never before got the hang of crochet, so this is good. I've been making 6inch knitted squares for a worthy cause which a friend is supporting, so it's nice to have some more wool squares to add to the pile! 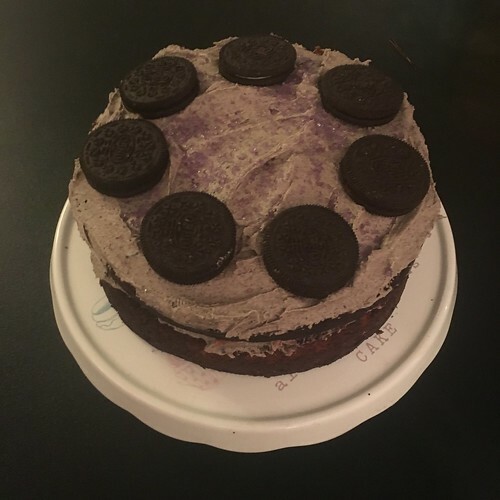 I've been baking - an Oreo birthday cake for my sister. I don't get the appeal of Oreos and when I whizzed some up in the blender to mix up some Oreo butter icing, I couldn't help thinking it looked a little more like cement than anything else, but I'm told she liked it. 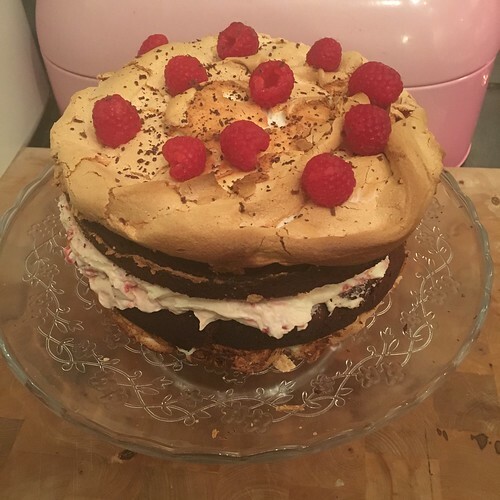 Also, although I've only made this twice, it might be one of my favourite cakes to make - raspberry meringue brownie cake. I used this recipe from BBC food as a base, but I often tend to go a little rogue when baking. 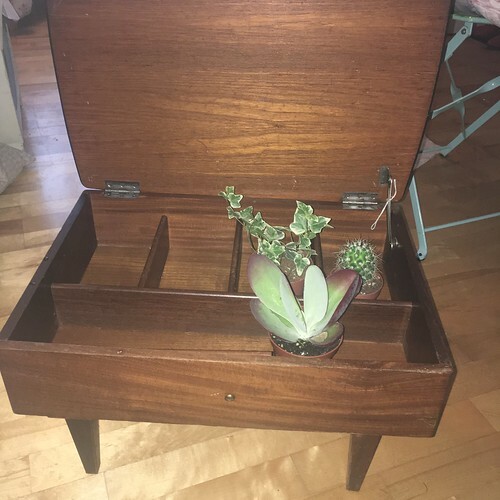 Things I came home with which were not on the list (and were a pain to carry home in the pouring rain) were these plants, which I wanted for the planters on my bedroom windowsill, and this vintage sewing box footstool. I have big plans to paint the wood and recover the lid, so based on my previous furniture project progress, that might be completed in, say...2027? I think this sign from my best friend's house has a very good point. I concur. Although I'm feeling a lot better, I'm still soooooo tired all of the time. It's no fun. Just out of interest, what time do you go to bed and get up? I always go to bed way too late and spend my life permanently knackered. 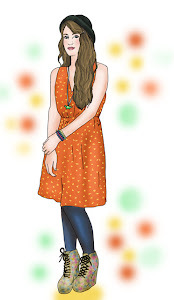 I keep thinking that if I went to bed 2hours earlier, I'd find life a lot better! Sorry to hear you've been ill. That is rubbish. The crochet and cake products are super impressive!! 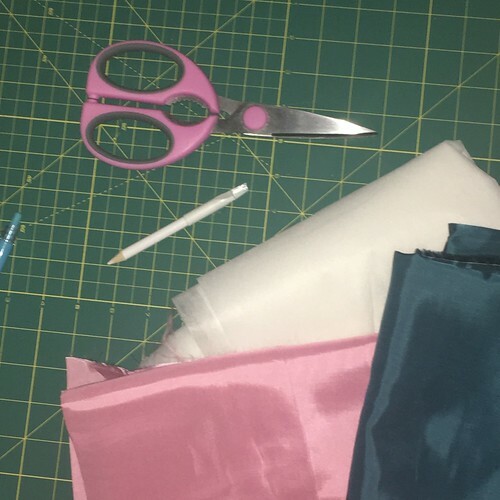 I'm exactly like you with projects, i have a huge list but nothing much ever gets crossed off, and if it does it's because it been on the list for an age. 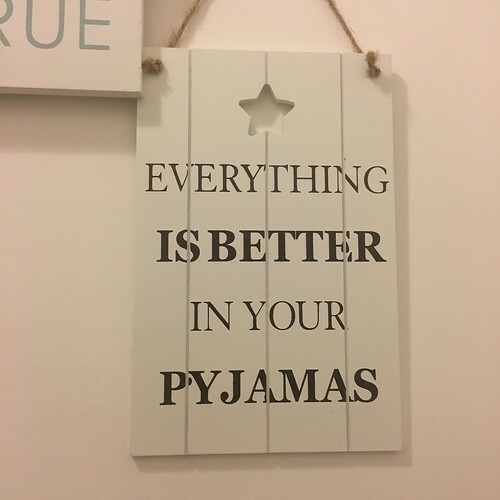 And everything is most definitely better in PJS.